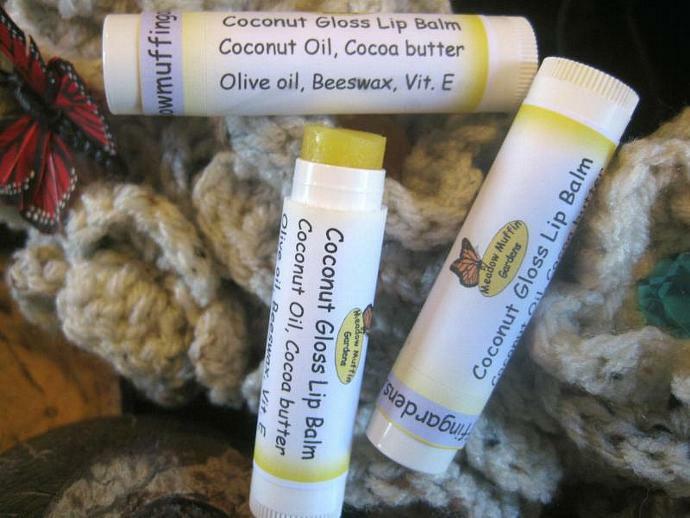 Want a lip balm that will bring chapped lips back to life? Heal, protect and add a little shine all at the same time with a tubal lip balm containing three skin nourishing oils: coconut oil, cocoa butter and olive oil. 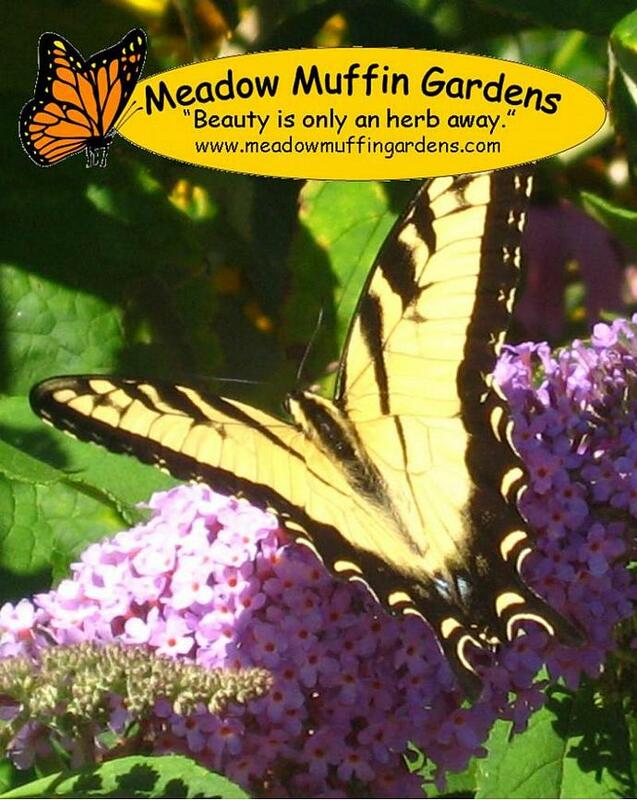 Looking for a lip balm safe for your children without artificial sweeteners, colors or preservatives? Since whatever is in a lip balm inevitably gets ingested you can be assured there are no potentially toxic additives, therefore safe for use on children. The best remedy for chapped lips is to avoid getting them in the first place. 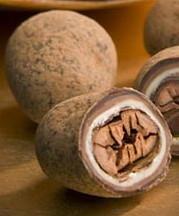 Many flavored lip balms taste great but just may be adding to the problem by encouraging the tendency to lick. Habitually licking your lips only makes things worse. What happens with commercial fruity products is that this cycle results in repeated use of the lip balm, which means you'll soon need to run out and buy more. Big business isn't concerned with healing your tender mouth. The ideal moisturizer for the mouth is one that is made from ingredients that not only soften the skin, but protects against damage as it promotes healing. 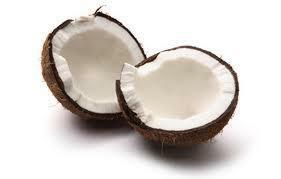 Coconut oil and Cocoa butter both contain properties that rehydrate, condition and shield by supplying water and containing a greasy substance to hold it in. By forming a protective layer on the skin's surface, they help prevent dehydration by staying on the surface of the skin. Both coconut oil and cocoa butter are natural anti-oxidants which not only help the skin to repair itself (especially from the damage of sun exposure), but adds to the stability of the product by discouraging rancidity. Exposure to the sun is hard on not only our skin but tends to contribute to the spoilage of natural products in skin care. 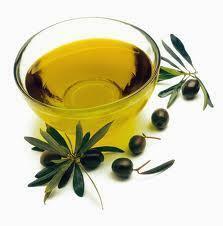 Containing these anti-oxidants along with olive oil being one of the most stable oils, this balm has a good shelf life. With no added flavorings, the only taste you will have is just a hint of the combination of coconut and the natural chocolate from the cocoa bean. A bit of taste, a touch of shine, a lot of protection, and you'll have a great reason to smile! 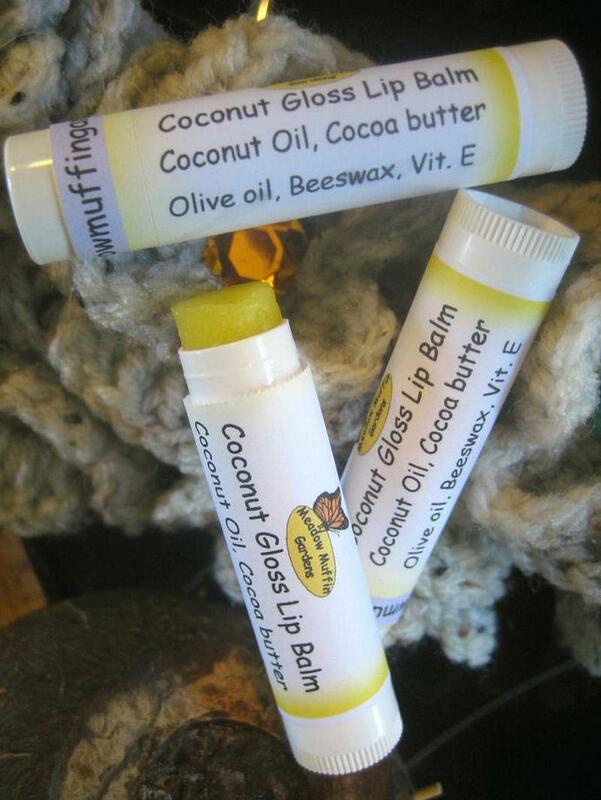 Coconut Gloss Cocoa Butter Lip Balm comes in a lip balm tube and sealed for your protection.